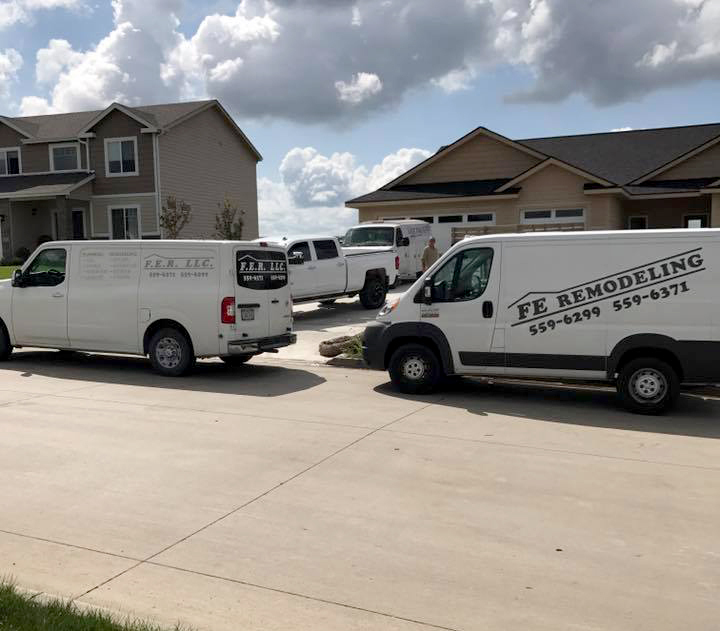 FE Remodeling & Flooring is an award winning contractor serving Clive, West Des Moines, Urbandale, Johnston, Waukee, Ankeny and greater Des Moines. From kitchens and baths to basement finishing and flooring, FE Remodeling delivers top quality craftsmanship and excellent value. If you can dream it, we can help you achieve it. FE Remodeling provides superior quality renovation and remodeling services beyond your imagination. FE Remodeling has been working with residential and commercial customers for more than 15 years. Our number one goal is to exceed your expectations. Your project deserves the very best. 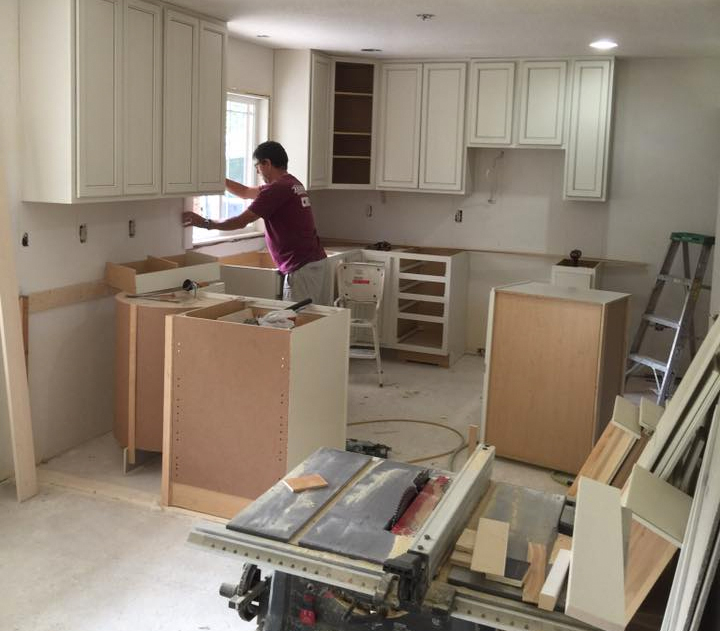 That's why FE Remodeling has a dedicated team of skilled pros to handle every aspect of your remodeling job. 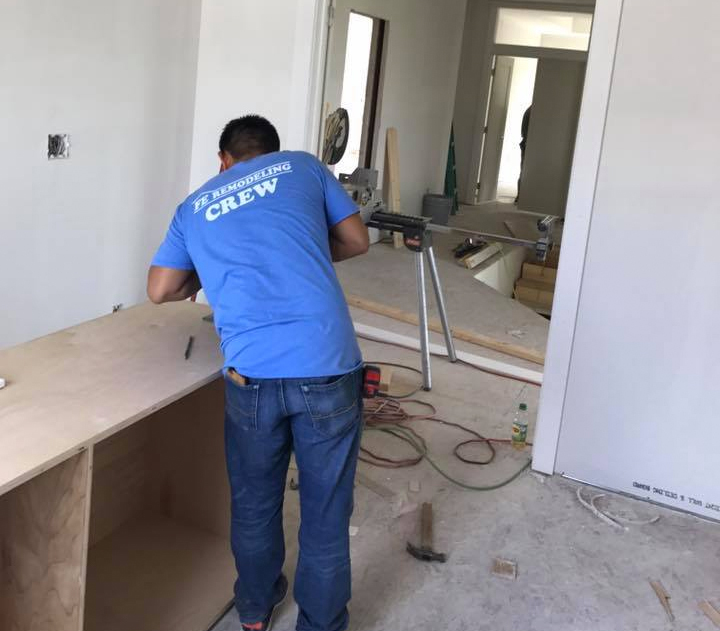 FE Remodeling has built a solid reputation for delivering quality craftsmanship, creative design, excellent customer service and superior value. "FE Remodeling has done a phenomenal job on our basement! Ermin is great at capturing ideas, implementing, and seeing the idea through to completion. We are very impressed with their scheduling to get the work done and keeping on track with the job!" Thank you for contacting FE Remodeling! Your submission has been received! © 2019 FE Remodeling LLC. All rights reserved.